English. Edited by J.R.R. Tolkien and E.V. Gordon. 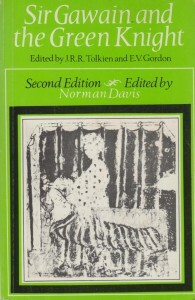 This is the Second Edition, edited by Norman Davis. 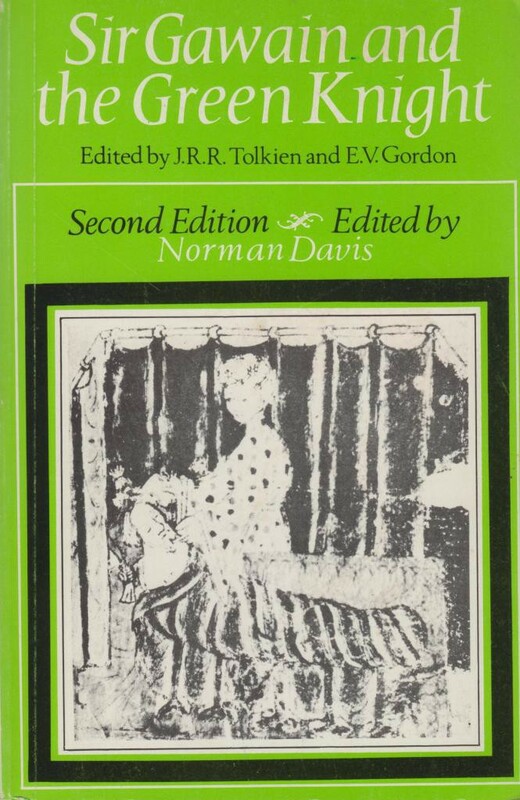 Oxford University Press, 1972 (with corrections), 232 pages, paperback, 13,3 x 20,2 cm, no illustrations. Weight 280 grams. ISBN 0 19 811486 9.